Rolling hill country from the Napier-Taihape Road. Near Ngamatea Station. 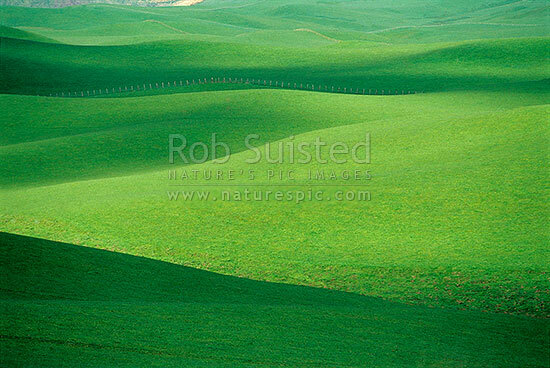 Paddocks and grass, Moawhango, Rangitikei District, Manawatu-Wanganui Region, New Zealand (NZ), stock photo.